Hebei HighTop wedge wire cylinder screens are preferred when it comes to the water well industry due to its excellent build, durability and efficient filtration capability. 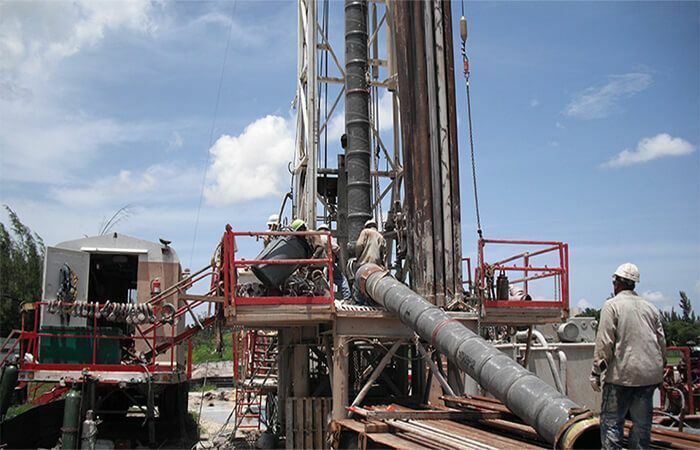 Also known as the Water Well Drilling Industry, the industry requires the use of wedge wire screens to filter out sediments from incoming water supply. All materials used are stainless 304 and/or 316 stainless steel grade material ensuring longer well life and increased productivity and efficiency. Sizes for the cylinder screens: 1.18″ – 47″ diameter size and length of up to 20″ long. Quality is Important. We understand that our clients want only the best. Hebei HighTop uses only top of the line, modern industrial equipment to ensure high quality output material. Hebei HighTop has first-hand experience when it comes to the needs and requirements in the Water Well industry. With a team of experts and seasoned members, we are able to provide distributors and drillers with their needs and expectations. Our company focuses on providing the best value for our client’s needs without compromising quality.